According to Wikipedia, lichens “are among the first living things to grow on fresh rock…”. I’m accustomed to seeing headstones affected by lichen. But unruly amounts of lichen tend to be found only on older headstones. Or so I thought until I visited the Mauston City Cemetery operated by the Mauston Cemetery Association in Mauston Wisconsin. 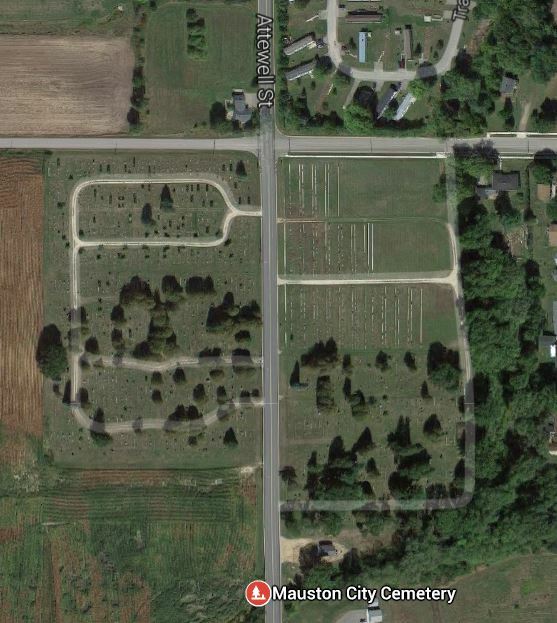 Mauston Cemetery is located just outside of town and is divided in two by Attewell Street. It was raining when I visited and families were paying their respects from under large umbrellas on the Sunday before Memorial Day. The largest groups of people were on the east side of the street. To be respectful of those families, I headed west (shown on the left in the photo here). The rain was coming down softly but steadily. The ground wasn’t quite saturated so puddles had only just begun to form. I quickly realized the plus side of the rain – illegible words on headstones jumped off their granite canvases in the damp air. My camera picked them up clearly, making it possible to memorialize many more of the departed than I would have been able to do if the sun was shining. 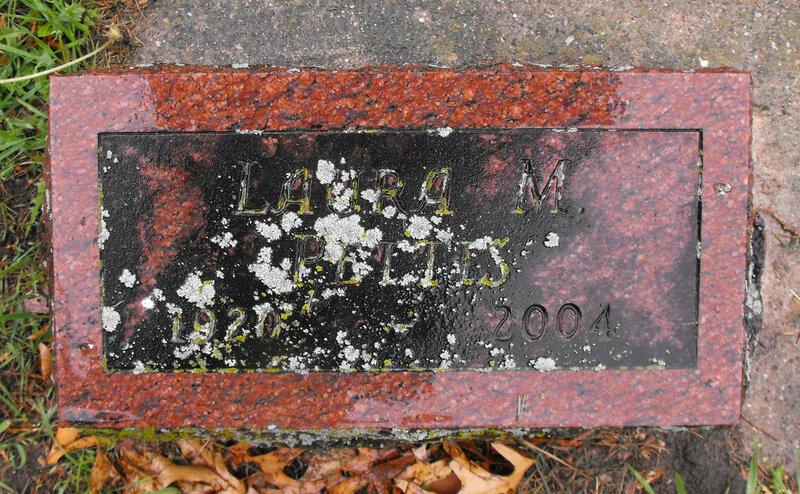 But my rainy day thoughts quickly turned to amazement at how many headstones were affected by lichen. Lichen isn’t exclusive to this cemetery. It’s busy doing it’s destructive work in cemeteries around the world. What’s a taphophile to do? Remember cleaning headstones is a delicate business. Enthusiastic washing can easily damage fragile stones. I wouldn’t want to risk damaging a stone that doesn’t belong to me in some way; i.e. a member of my family tree. 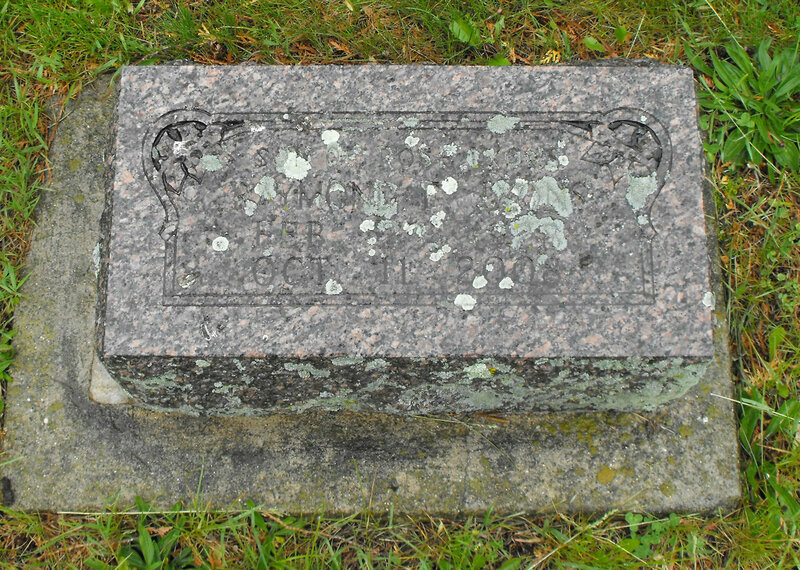 One way we can be stewards of these headstones is to photograph them before they deteriorate. 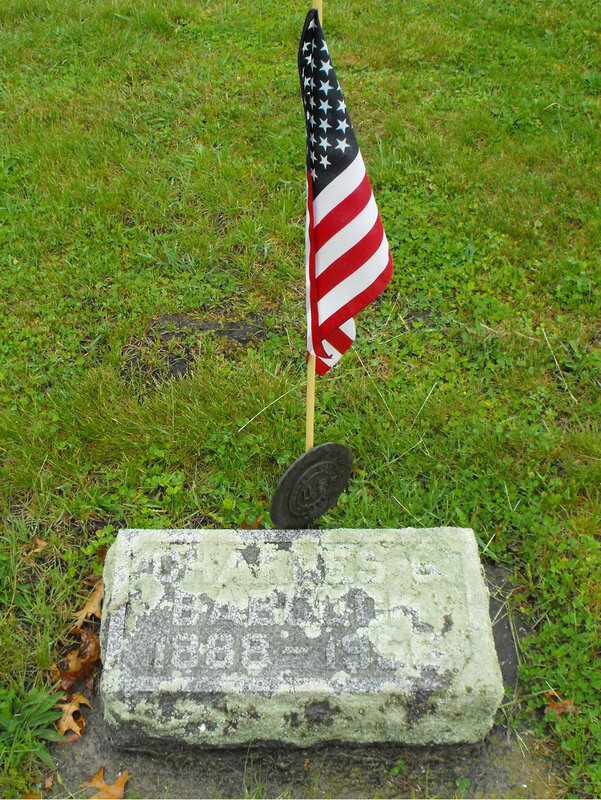 Adding pictures and memorials to Find A Grave is a simple process and a worthwhile step toward preserving headstones as you find them. This is a wonderful time of year to visit your local graveyard and virtually stop the hands of time. And who knows? You just might find yourself immersed in local history, art and sculpture, and the serenity one finds only in a cemetery. I agree! That’s why I included the site as a link in my original post. I especially appreciated reading the cautionary notes on that site. People can unwittingly cause irreparable damage by cleaning headstones a bit too…shall we say, enthusiastically. oops, sorry, did not notice that! my apologies! No worries – those links often got overlooked. 🙂 I appreciated you reading the post and sharing the information! What a lovely surprise – thanks much! Is there nothing to do to prevent the problem in the first place? Sad. It IS sad, isn’t it? I have many “wonderings”…do certain stones “attract” lichen? 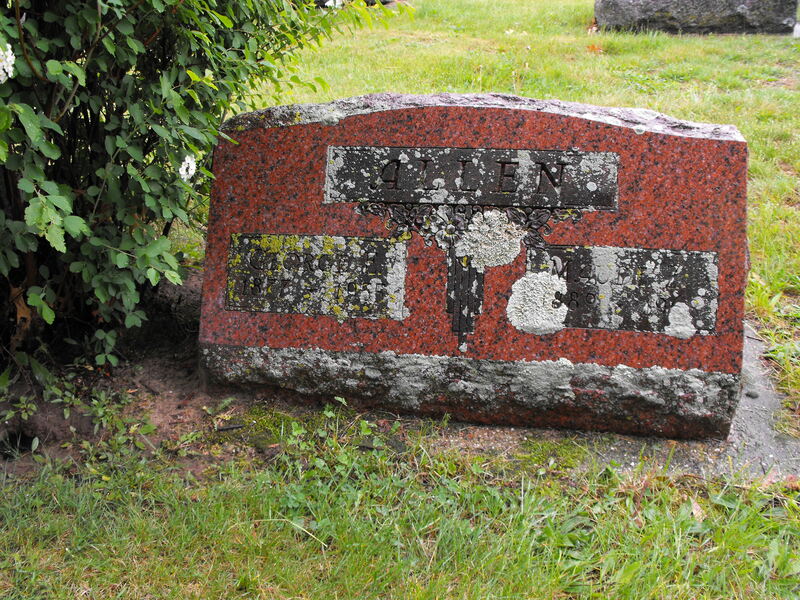 What is the environmental piece that causes some cemeteries to have so many more lichen-covered stones than others? How can one safely clean off lichen – and how much is actually remove-able – and after how long a period of time?